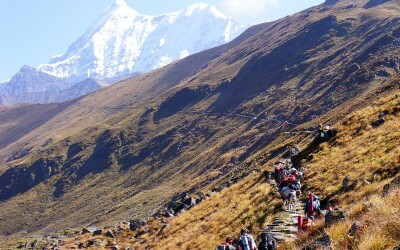 Trekking in India is one of the famous adventure sports awaiting the trekking enthusiast in India. One who is fascinated by the unexplored. The mountain ranges of India offer breathtaking, enthralling trekking routes. In the vast amphitheater of the Indian Himalayas and Karakorams, there are limitless possibilities for trekking tours, mountaineering, skiing, and river rafting tours. 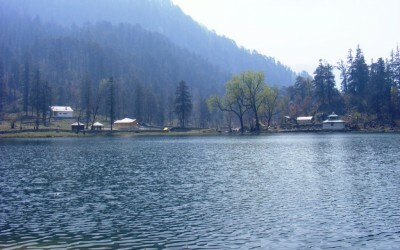 Within this alluring arena, the Garhwal and Kumaon regions, occupy the central place, with special points of interest for the trekker… In India, Trekking enthusiast can also explore the rugged beauty of the lofty mountains romancing the shimmering waterfalls cascading down in glee, like a merry village belle. Experience the thrill of sheer adventure by our trekking tours in India amidst the world’s most beautiful places. Treks in Garhwal gives ample opportunities of trekking to adventure enthusiast. Garhwal Himalayas offers all ranges of trekking tours from soft treks to hard treks as well as trekking expedition. Below is the list of some famous trekking tours in Garhwal Himalaya region. 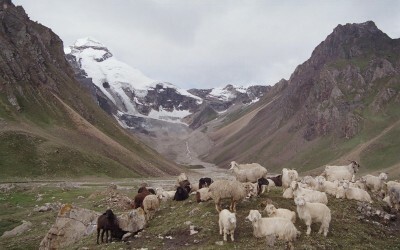 Ladakh offers adventurous trekking tours. The attraction here for the tourists are snow clad peaks, translucent lakes, barren terrain etc. 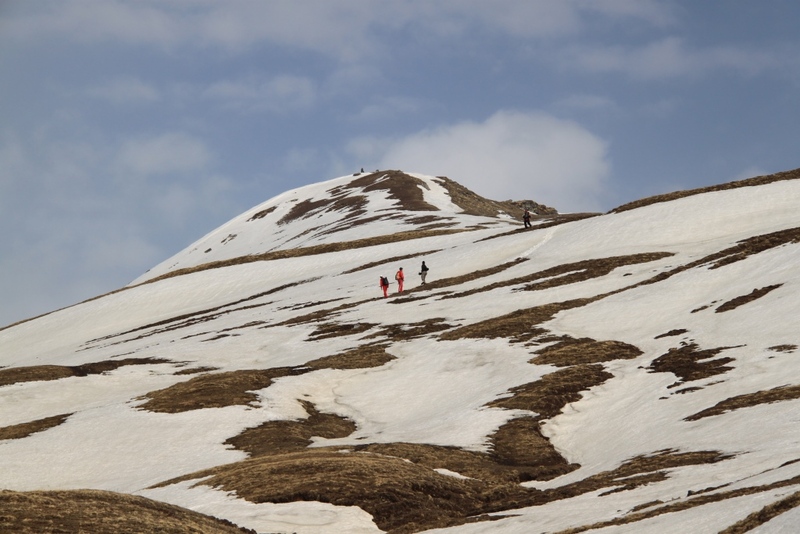 The best season to go on trekking tours and expeditions in Ladakh in this region is between July and September. Trekking tours in Kumaon can be undertaken all the year round, with traditionally popular periods for trekking in Kumaon are April-June and September-November. 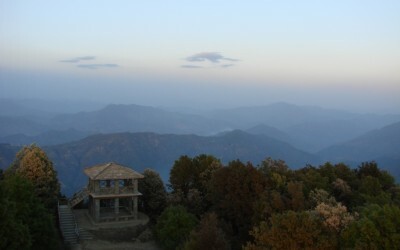 Every region of Kumaon has its own uniqueness and that can be clearly seen in trekking tours of Kumaon given below. Situated at a height of 5029 mts in the lap of Trishul massif, Roop Kund Lake is situated at eastern part of chamoli district of Garhwal in Uttarakhand. Pindari Glacier is situated between two prominent peaks Nanda devi and Nanda kot is the source of Pindar valley.